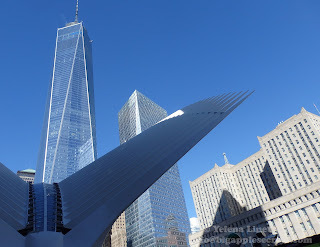 If you've been to Lower Manhattan in the last couple of years you've certainly seen the striking bird-like exterior of the World Trade Center Transportation Hub. 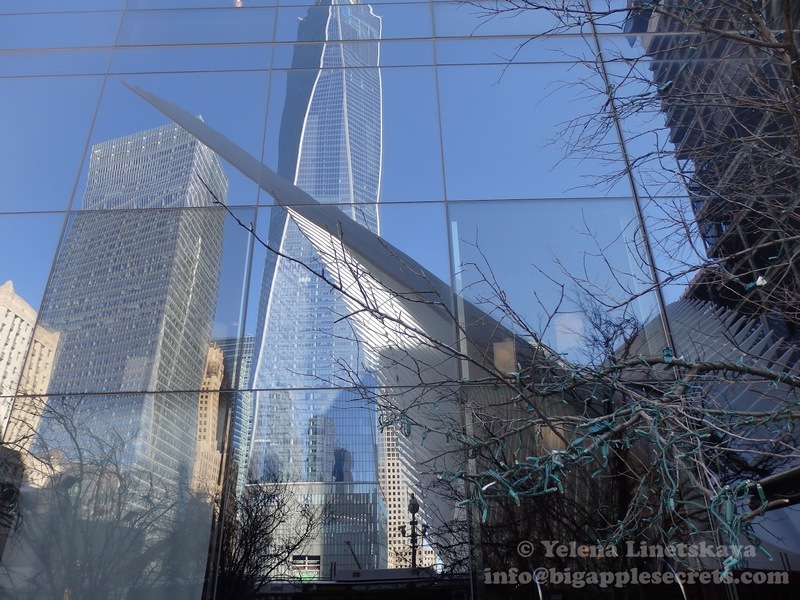 It has been rising in lower Manhattan for years and it has been talked about for an even longer amount of time. 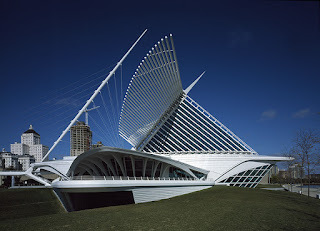 The hub was designed by Spanish architect Santiago Calatrava, one of the most controversial architects in the world. 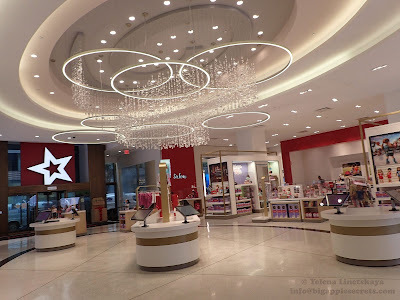 After major delays and huge cost overruns the hub finally opened -partially! 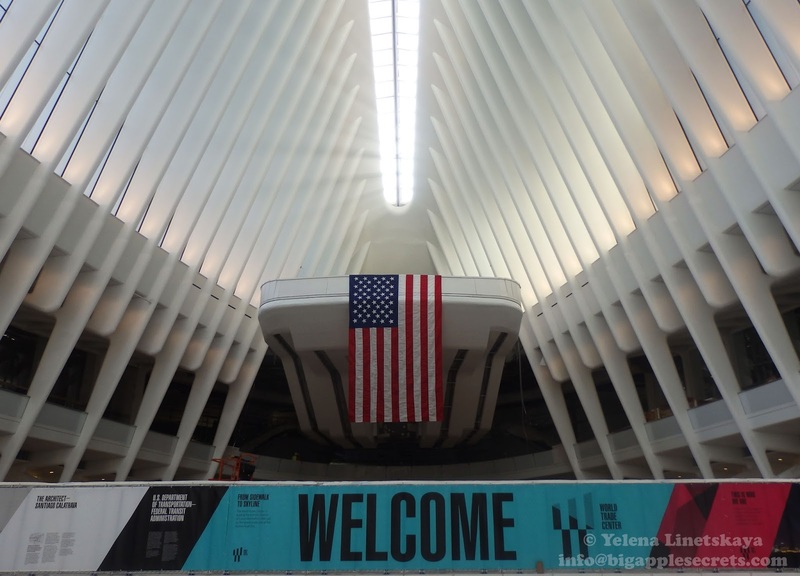 365,000-square-foot facility at the PATH station will ultimately serve around 200,000 passengers and visitors. The World Trade Center Transportation Hub is the Port Authority of New York and New Jersey's name for the new PATH station. The railroad connecting Jersey City and Manhattan was first planned in 1874 but existing technologies could not safely tunnel under the Hudson River. The first trains ran in 1907 and revenue service started across Hudson between Hoboken Terminal in New Jersey and 19th Street in Manhattan at midnight on February 26, 1908, after President Theodore Roosevelt pressed a button at the White House that turned on the electric lines in the uptown tubes. 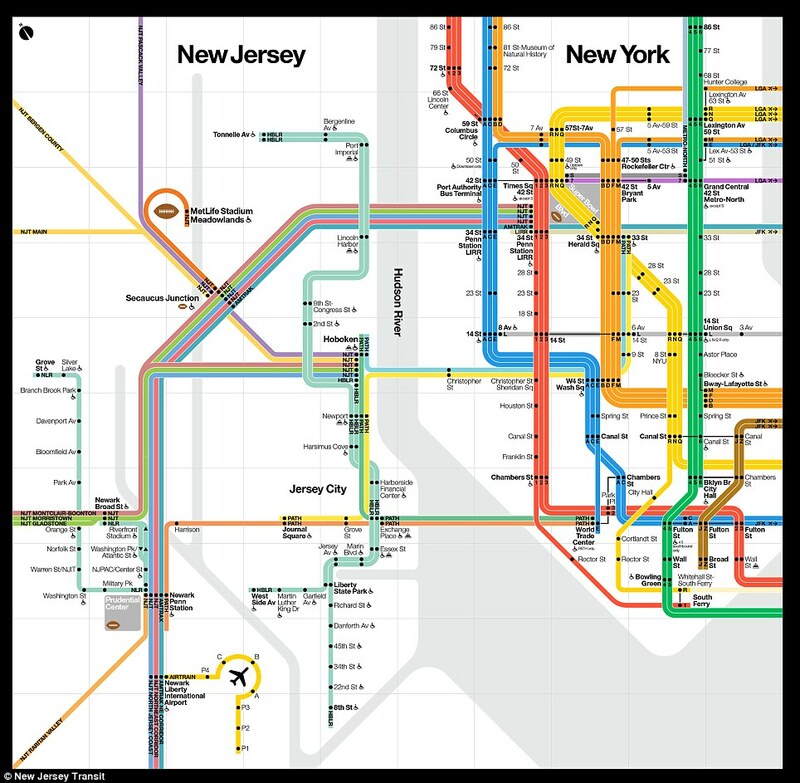 The heavy rail rapid transit system serves as the primary transit link between Manhattan and neighboring New Jersey urban communities. 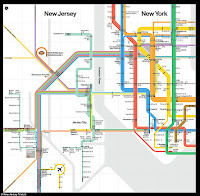 The Port Authority Trans-Hudson Corporation (PATH) was established in 1962. 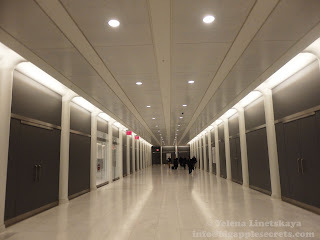 PATH had two New York terminals and one of them was beneath The World Trade Center station in Lower Manhattan, under the World Trade Center, is one of them was under the World Trade Center. 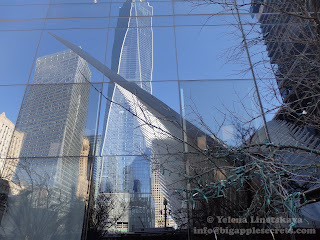 When the Twin Towers above it collapsed the station was destroyed. Just prior to the collapse, the station was closed and any waiting passengers that were in the station were evacuated by a train driven by Locomotive Engineer Michael Picariello, which was already inside the terminal. The train service to Lower Manhattan was suspended and restored two years later on November 23, 2003; the inaugural train was the same one that had been used for the evacuation. The temporary PATH station was constructed at a cost of $323 million. 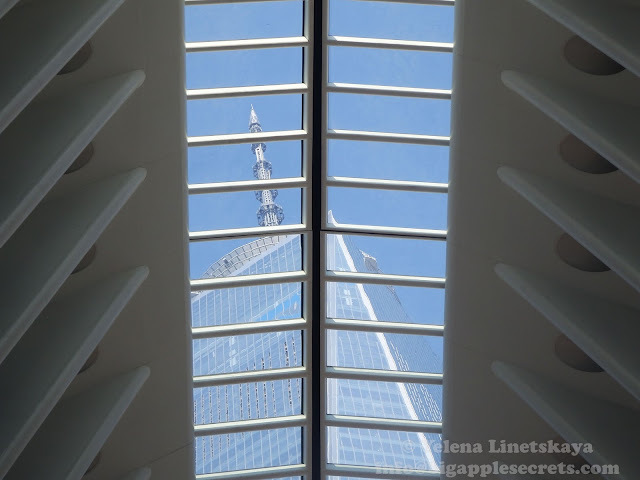 Master plan by the architect Daniel Libeskind, who was selected to oversee the rebuilding of the World Trade Center , initially included a small station along the lines of the original subterranean station beneath WTC. 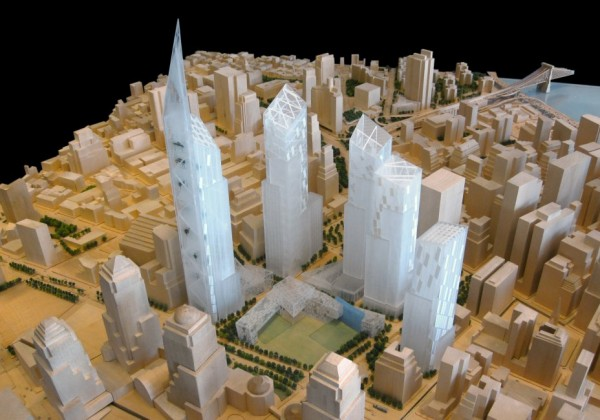 In early 2004, the Port Authority, which owns the land, modified the Libeskind plan to include a large transportation station downtown. Initial design for the Hub was first unveiled in 2004. 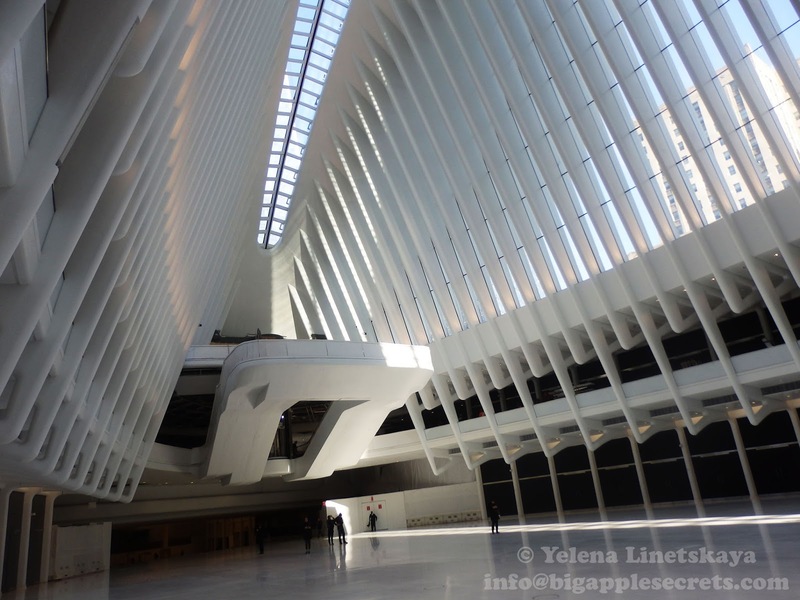 Above ground, a winged pavilion referred to as the Oculus planned to serve as the main concourse. The original scheme called for an operable roof, so that the building's two "wings" could move up and down, reinforcing the birdlike image that Calatrava aimed to convey. The New Yorker wrote: When Calatrava first unveiled his design for the World Trade Center station, in 2003, it was heralded as a symbolic statement perfectly in keeping with the tenor of the times. The building was equipped with a pair of moving wings and a mechanized roof that could be opened to the air every year on September 11th, in a symbolic gesture that recalls the city’s vulnerability as well as its resilience. It could also open at other times, for ventilation purposes. At the time, the Port Authority estimated that the project would take only five years and $2.2 billion to complete. 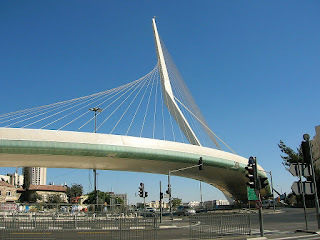 A year later in 2005, a federal risk assessment noted that “delays have been experienced on other Calatrava projects” and warned of potential overruns on account of the “complex and unique” design. 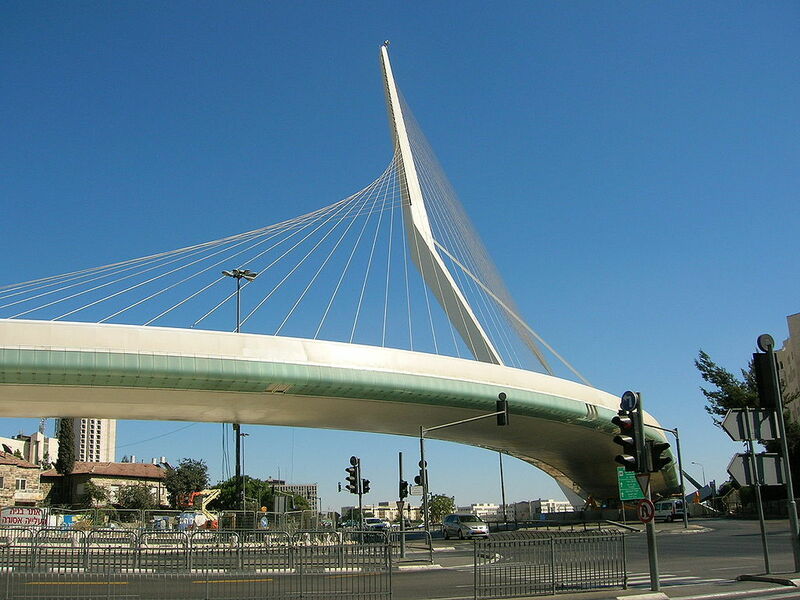 In the same year, 2005, the aboveground structure was designed to be more blast-resistant by doubling the number of ribs, reducing the amount of glass and placing a solid wall around the base of the structure. In early 2007 construction manager, Phoenix Constructors, estimated that it would cost $2.7 billion to $3.4 billion to build. Mr. Shorris and Steven P. Plate, the director of priority capital programs at the authority, credited Mr. Calatrava with devising dozens of innovative strategies for saving money without compromising the essential design of the hub, in a process known as “value engineering.” The estimate price tag in 2010 was $3.2 billion. In 2008 officials began to reckon with budgets and timetables. As envisioned by the architect Santiago Calatrava, the enormous counterpoised wings forming the rooftop of the World Trade Center Transportation Hub were to have opened almost 50 feet wide to the sky, in fine weather and on each anniversary of the terrorist attacks. Keeping the roof stationary and sealed might save tens of millions of dollars at least. In 2012 New York Times wrote: Passers-by have no way yet to gauge how much progress has been made, since the work so far has occurred below street level. PATH commuters who have been threading through and around barriers know something big is going on, but cannot really see what it is. Absent any visible signs, it has been easy to focus on the budget, now nearly twice the original estimate of $2 billion, and on the construction timetable, which has stretched to 10 years from 4. New York Post named it in 2014 The Calatrasaurus - New York’s $4B shrine to government waste and idiocy. In the same year BisnessInsider wrote: Now that the cost has doubled, where the extra funds will come from seems to be a mystery. In 2009, the Port Authority requested an additional $662 million from the federal government, with a pledge to finish the project in 2015. 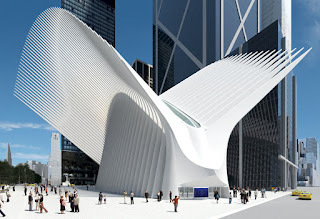 Indeed, the full hub, which will include the spined Oculus, underground hallways and a retail mezzanine, and the already-operating PATH station, is expected to open December 2015. We'll have to wait and see whether it was all worth it. But it's not looking good. In 2015 portions of the terminal's roof started to let in water. 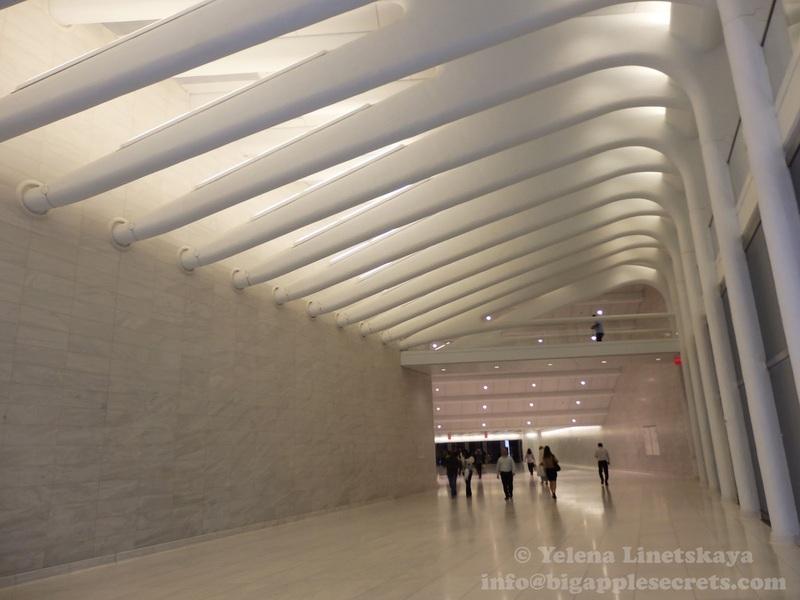 The World Trade Center Transportation Hub is not the first of Calatrava's buildings to cause controversy. In 2013, the owners of the Calatrava-designed Ysios winery in Spain launched legal action demanding he paid part of the $2.4 million needed to fix the building's leaky roof. The City of Valencia also launched legal action against the after parts of the opera house roof at his City of Arts and Sciences complex began falling off just eight years after completion. Gothamist wrote: The Santiago Calatrava-designed space is stunning. Both in the sense of being a visual show-stopper, the likes of which you have never seen before, and stunning in the sense of "Oh sweet Jesus, if only the Port Authority spent $300 million building a normal train station and spent the rest on actually improving our region's transit system, or schools and hospitals, or really anything besides this, can you imagine how much better off we would be as a city?" "It is a monument to life, it is a monument of faith in this city and a monument dedicated to the people," Calatrava said.